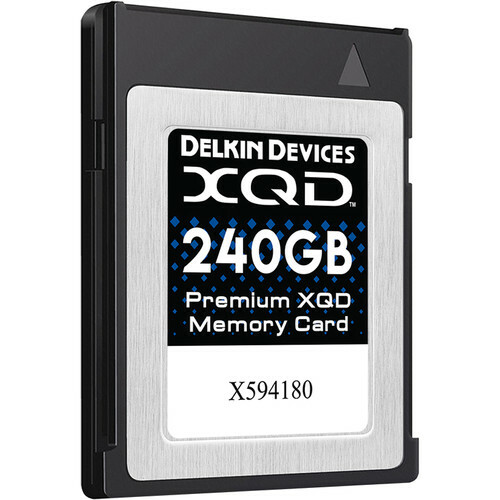 Designed for professional photographers and videographers, the 240GB Premium XQD Memory Card from Delkin Devices is made to excel in high-end cinematic hosts, including models from Nikon and Sony, and offers a storage capacity of up to 240GB. Equipped with a PCIe 2.0 interface, XQD Format Version 2 compliance, and EB Stream functionality, this Premium XQD card features read speeds of up to 440 MB/s and write speeds of up to 400 MB/s, allowing it to record DCI 4K (4096 x 2160) and Full HD (1920 x 1080) video at up to 180 fps, and up to 200 continuous raw still image bursts. Each XQD card has undergone extensive testing to ensure full functionality and performance in today’s high-end XQD hosts, including the Nikon D5, D500, and D850, as well as several of Sony’s XDCAM Super 35 broadcast camcorders, including the PXW-FS7 and PXW-FS7M2. 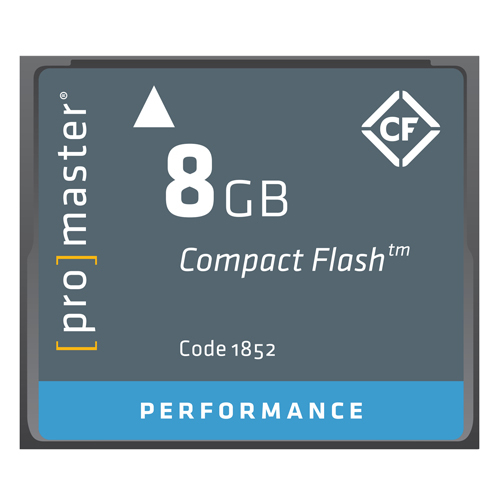 Built to meet the extensive demands of today’s broadcast, cinema and photography industries, the Premium XQD memory card can be utilized for fast, reliable photo and video captures. 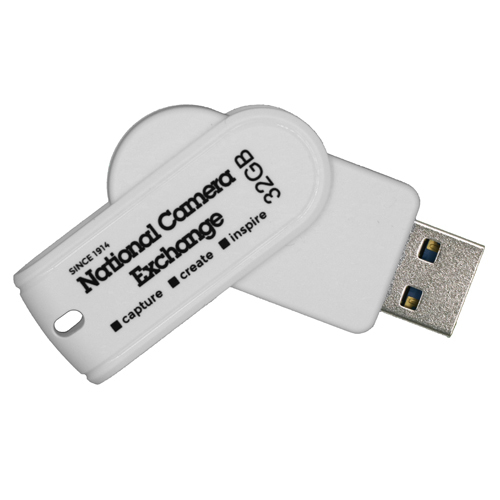 It is important to note that XQD cards are not backwards compatible with either CompactFlash or CFast 2.0 hosts. Built to endure even the most strenuous shooting environments, this Premium XQD card is durably designed to be shockproof, waterproof, magnetproof, X-ray proof, anti-static, UV-guarded, and resistant to extreme temperatures. Each card is furthermore backed by a limited lifetime warranty and Delkin’s American-based customer support team. 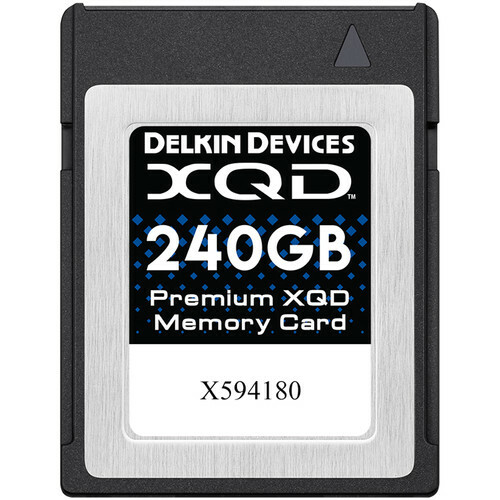 Delkin’s XQD cards and those with the “48HR logo” come with a premium 48-hour replacement guarantee in additional to their limited lifetime warranty policy. Delkin will replace any non-working card within 48 hours or less, not including weekends, prior to receiving your non-working card. 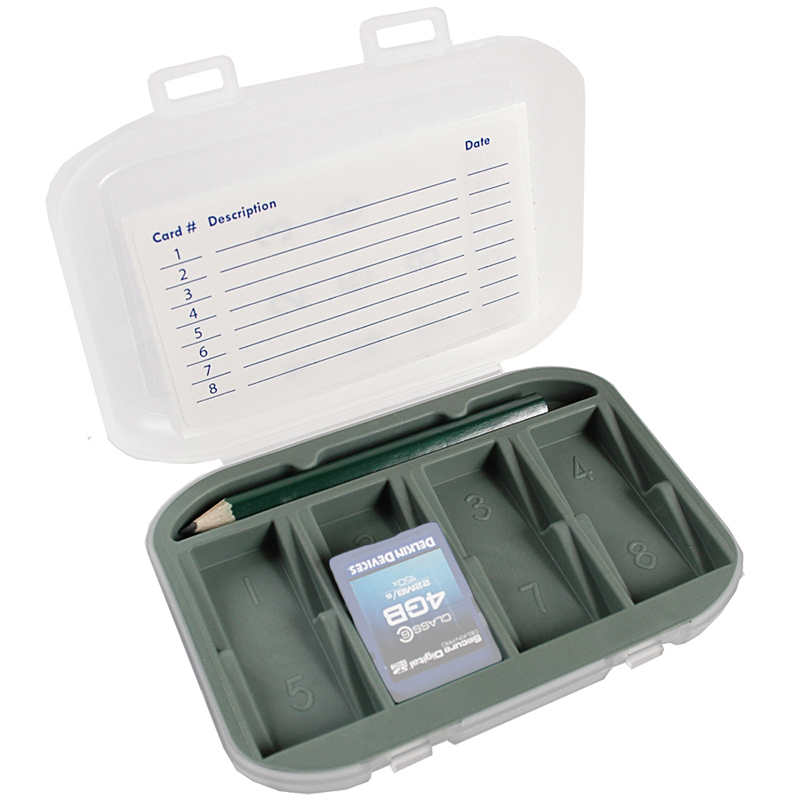 You can also replace your card over the counter at any authorized Delkin XQD reseller. In order to activate Delkin’s free replacement program and lifetime warranty for your XQD card, your card must be registered online with Delkin.